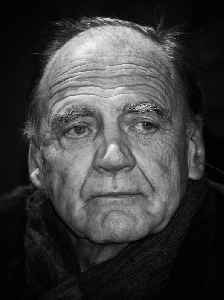 Bruno Ganz was a Swiss actor who had been a prominent figure in German language film and television for over fifty years. He had collaborated several times with filmmaker Wim Wenders, first as Jonathan Zimmerman in The American Friend (1977) and again as Damiel the Angel in both Wings of Desire (1987) and Faraway, So Close! (1993).